In my mind, floral-print dresses are as much a part of summer as sunscreen and sandy toes. But this fall is bringing in a bevy of blooms too--a trend I am eager to embrace! 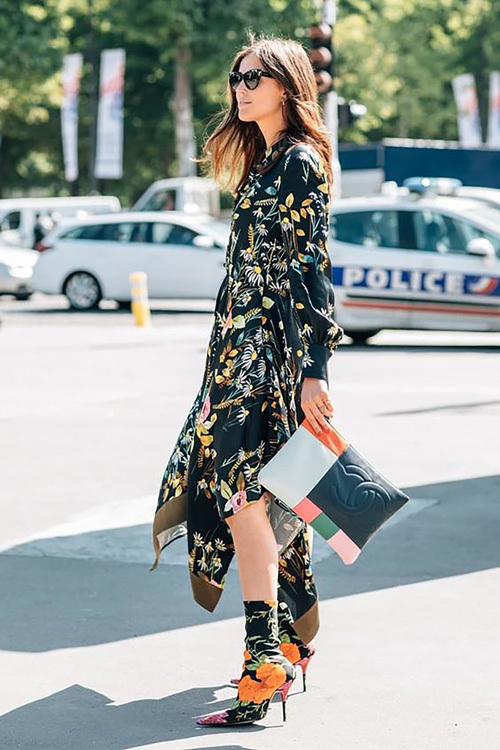 The most beautiful wear-now (and later) dresses I love include this Alice + Olivia, this Preen by Thornton Bregazzi, this Balenciaga, this Yumi Kim (on sale!) and this Topshop.